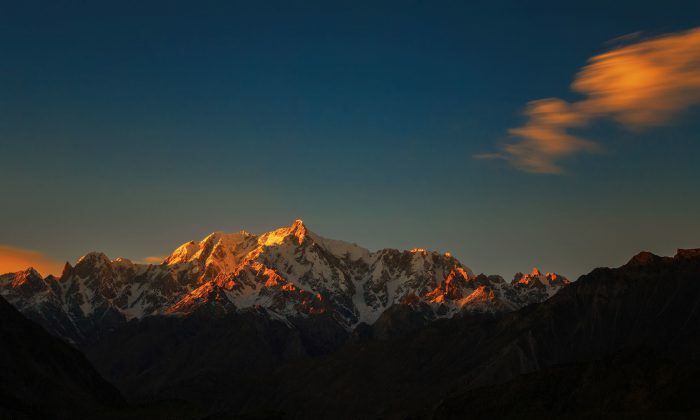 Join us on an adventure in Pakistan, as we blaze a trail from Fairy Meadows and Nanga Parbat Base Camp to Rush Peak. On August 18th, unfold your story in Pakistan and help us save lives from cancer. How far would you go to save a life? 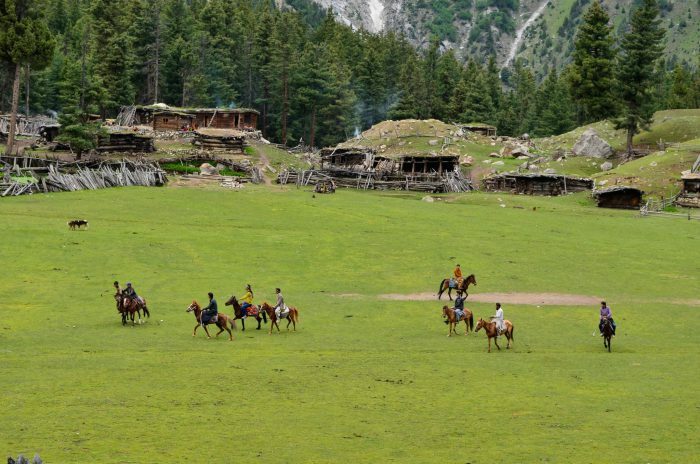 This August, IKCA is embarking on the Pakistan Trekking charity challenge, with a team of intrepid adventurers. 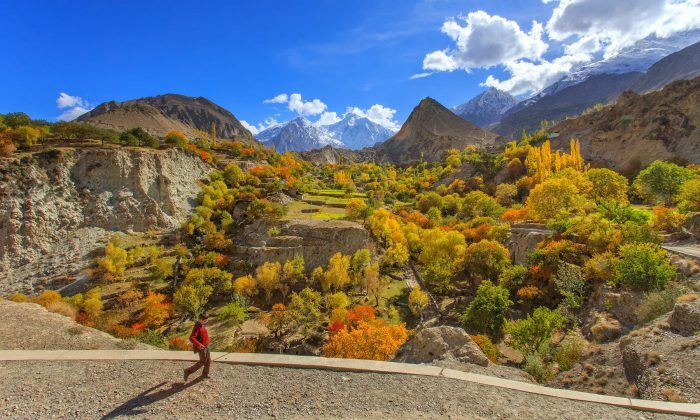 We’ll be trekking through some of the most outstanding landscapes of Gilgit-Baltistan, to raise funds for free cancer care for Pakistan’s poorest. 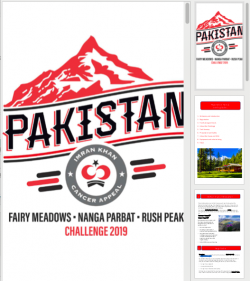 Join us to make this adventure one to remember, as the first pioneers to take Imran Khan’s cancer appeal cause up to Rush Peak. 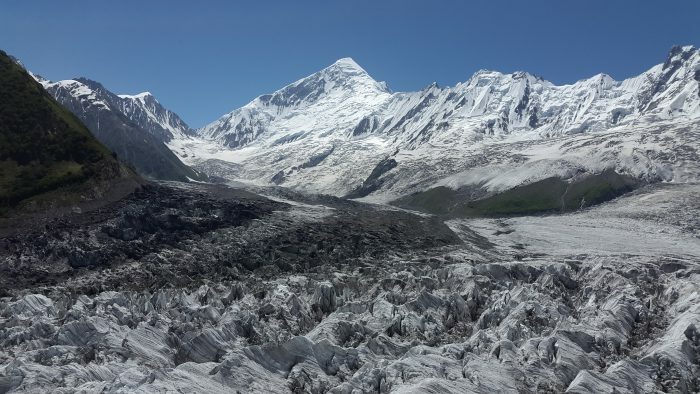 For IKCA’s Pakistan Trekking Challenge experience is necessary! To qualify you must have done some mountain climbing previously or taken part in IKCA local treks. This will be a 14 day trip from August 18th, with 10 days spent trekking and 2 days dedicated to visiting Shaukat Khanum Hospital in Lahore. Participants are advised to train in advance. If you believe you’re right for the challenge, contact us to register your interest today. For this challenge, you have two options in terms of your fundraising target. This sum does not cover the cost of flights to Pakistan. With international challenges, we find that participants often fly in from different parts of the world, and prefer to book their own flights or extend their holiday beyond the trek. 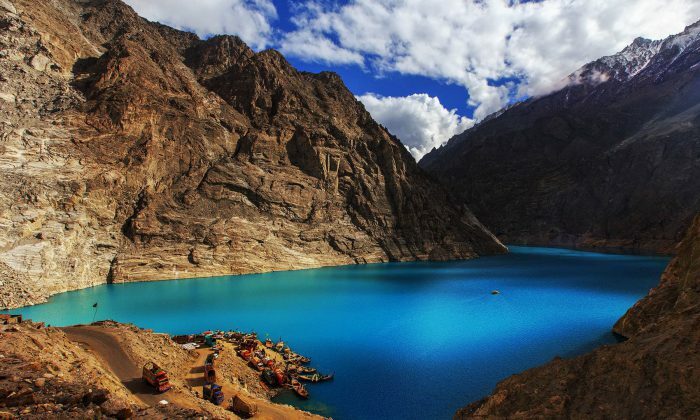 Fundraising Target Option 2: involves raising £1700, but then covering the full cost of trek expenses, as detailed above, at a sum of £1000 to be paid to our tour operator in Pakistan. 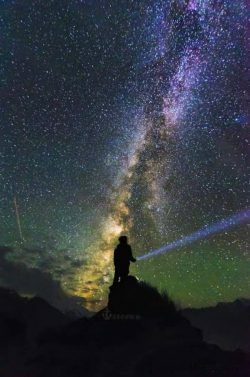 This option is ideal for those who prefer to pay their own way throughout the trip, and donate the full sum of the minimum fundraising target to charity. Please do insure you inform us of your preferred option when registering. The full sum of your minimum fundraising target must be raised by July 31st 2019. 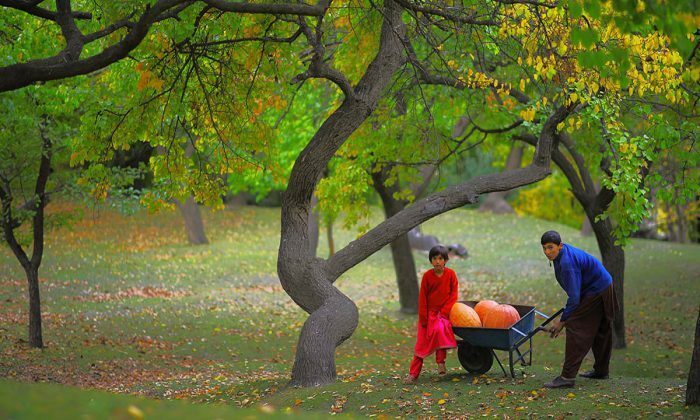 A region of breathtaking nature, Gilgit-Baltistan is home to Fairy Meadows, Nanga Parbat Mountain and Rush Lake. All these locations will be on our route as we make our way to our final destination at Rush Peak. 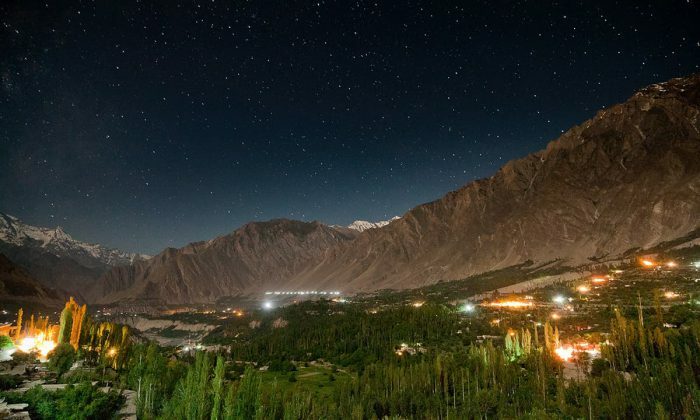 This trek will be truly unforgettable, involving days of walking through sublime landscapes and nights of bonding with fellow adventurers over warm food. 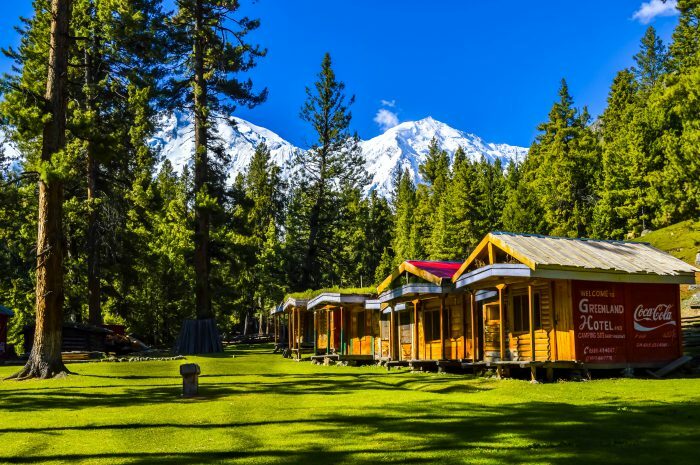 Fairy Meadows: Locally known as Joot, Fairy Meadows is a grassland near the base of Nanga Parbat Mountain, at an altitude of 3250 metres above sea level. 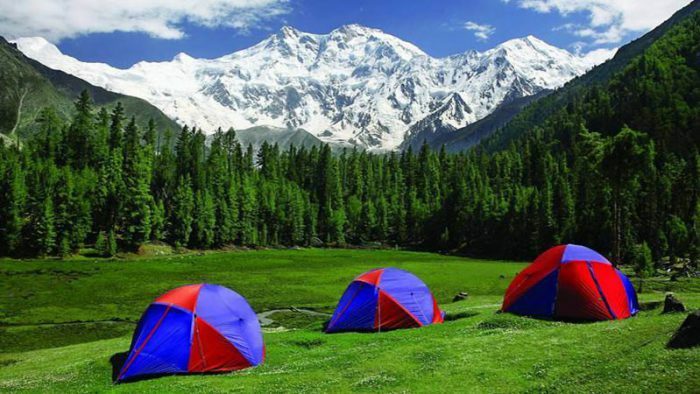 Fairy Meadows was named thus by German trekkers who fell in love with its enchanting, natural beauty. 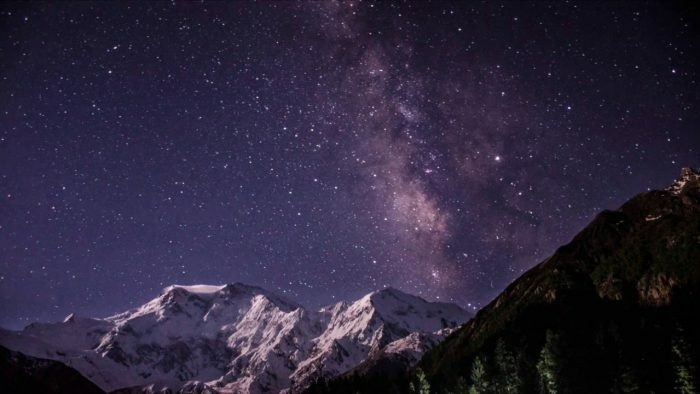 Nanga Parbat Base Camp: Measuring at 26,660 ft, Nanga Parbat is the ninth highest peak in the world. 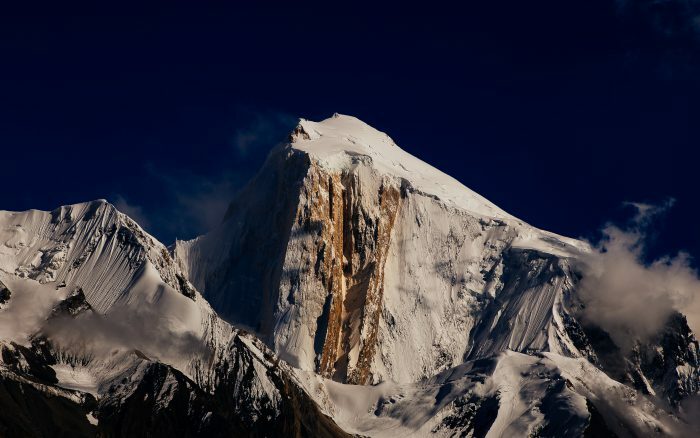 It forms the Westernmost anchor of the Himalayan Range, just south of the Indus River, in the Diamer District of Gilgit-Baltistan. 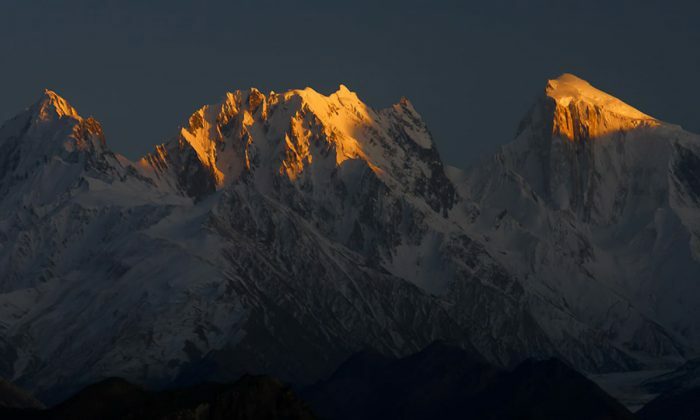 We will be climbing to the base camp of Nanga Parbat, at an altitude of 3967 metres. 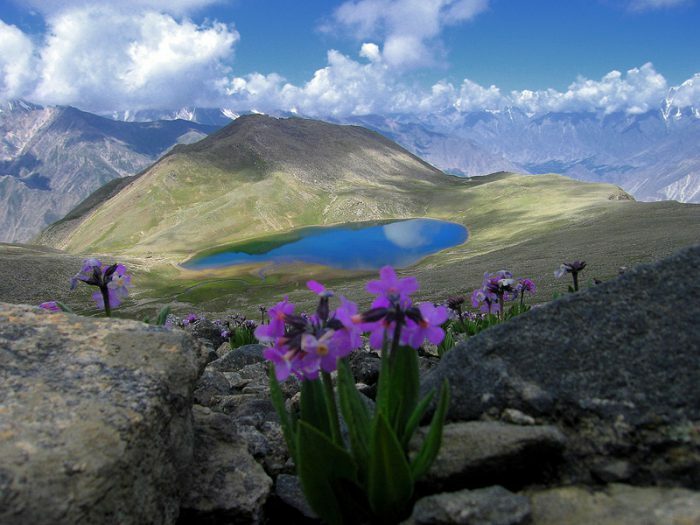 Rush Lake: A high altitude lake, at 4760 metres, Rush Lake is located in the Nagar Valley below Rush Peak. 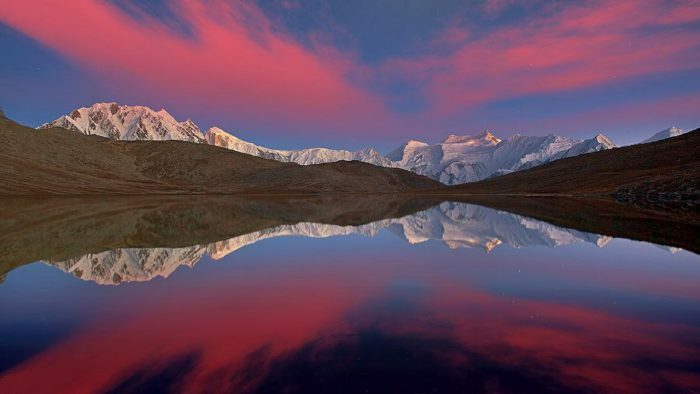 It is the sight of breathtaking vistas all around.